Without overstating the obvious, film festivals are an excellent place for filmmakers to share their stories, talk with their audience, make new contacts, find supportive distributors and most importantly, have a good time. 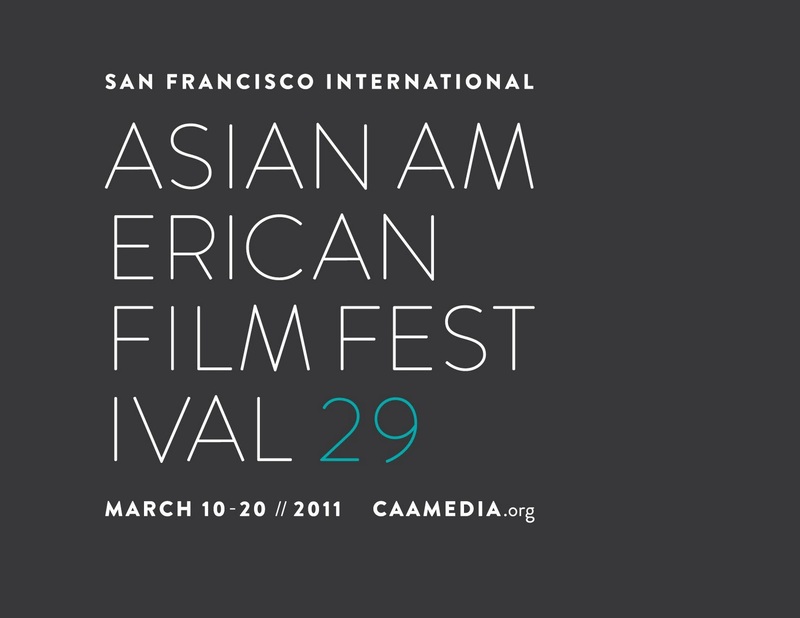 They serve as a great spring-off point for first-time filmmakers, and for those who are a little more seasoned, as a comfortable place to return to with new and exciting material. Many of the filmmakers I've worked with have their eyes set on the festival circuit, and as a sound editor, it is always a treat to work on festival-bound films or those films that are "festival-hopeful." In particular, I enjoy talking with the directors and producers; they bring with them an air of excitement into the studio. That excitement and positivity is downright contagious. As an official selection by Independent Film Quarterly (Los Angeles, February 24th), where it screened at the Raleigh Studios' Charlie Chaplin Theatre. On April 6th, the film will play during opening night of the Beverly Hills Film Festival at the Clarity Theater on Wilshire Blvd and Crescent Drive. As an official selection in competition at the Soho International Film Festival, where it will have its big premiere on Sunday, April 17th. Way to go guys! Wes Sullivan's Nightbeasts also showcased at the Independent Film Quarterly in February, winning in both the Best Feature Film and Best Director category. Congratulations Wes! Action/drama Clash screened this past Sunday, March 13th to a packed house. 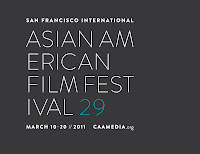 Saigon Electric joins the festival for its World Premiere, screening this past Saturday (3/12) and on Monday (3/13), with another showing scheduled for Saturday, March 19th at the Camera 12 Cinemas. These two films were great fun to work on!! Aaron Rottinghaus' Apart will screen at the Austin-based South by Southwest Film Festival, playing at the Paramount Theatre this coming Thursday, March 17th. Best of luck Aaron. You deserve to win! Heading into competition at this year's Guaralajara International Film Festival is Mexican film Aqui Entre Nos, directed by Patricia Martinez de Velasco. The festival starts March 25th and promises to showcase some of Mexico's wonderful talent. Buenisima suerte Patricia! 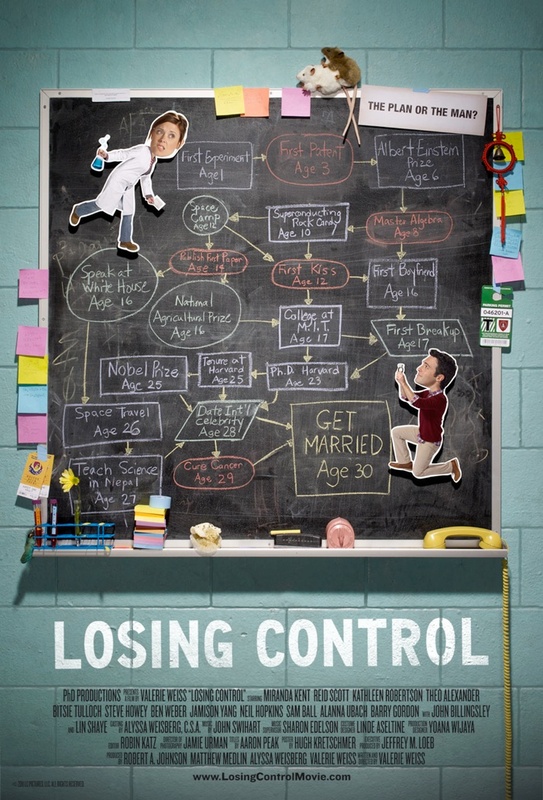 On April 2nd, Valerie Weiss' romantic comedy Losing Control will premiere at the Vail Film Festival. Good luck Valerie! The Will Ferrell drama Everything Must Go will make a special screenng at the Tribeca Film Festival. Also screening at Tribecca is Koran By Heart, a touching documentary that will be competing in the World Documentary category. I'm still waiting to hear about a few other films, namely War of the Dead and whether it's going to Berlin this year or not, but still, I'm proud of the filmmakers I've worked with this past year and wish each and everyone of them tons of luck and success in 2011! May their festival experiences be memorable!